Free for Chamber Members only! Spend your morning coffee break NETWORKING! This is a one hour FREE networking event. 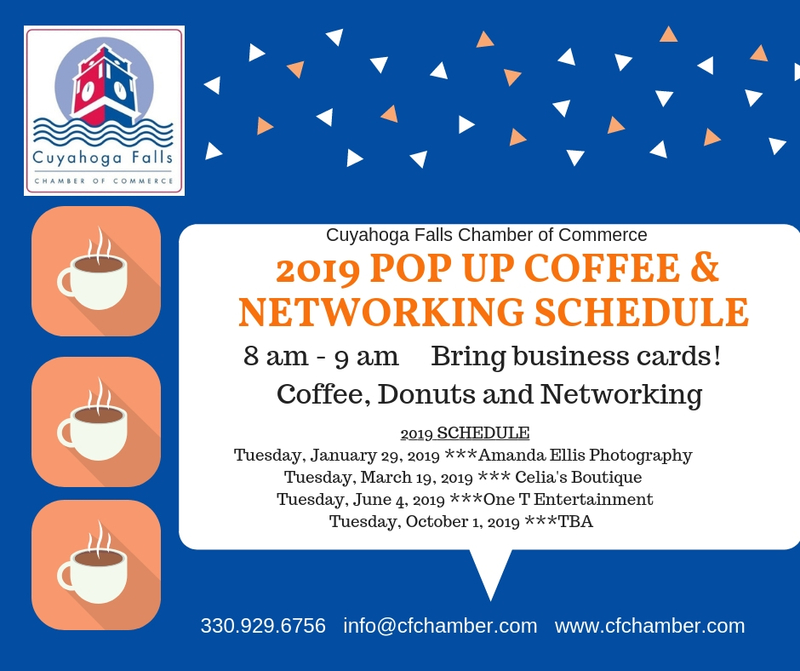 Enjoy learning about fellow Chamber Members while enjoying coffee and donuts.